When the National Museum of African American History and Culture opens it will be one of nineteen museums and galleries that compose the Smithsonian Institute in the District of Columbia. 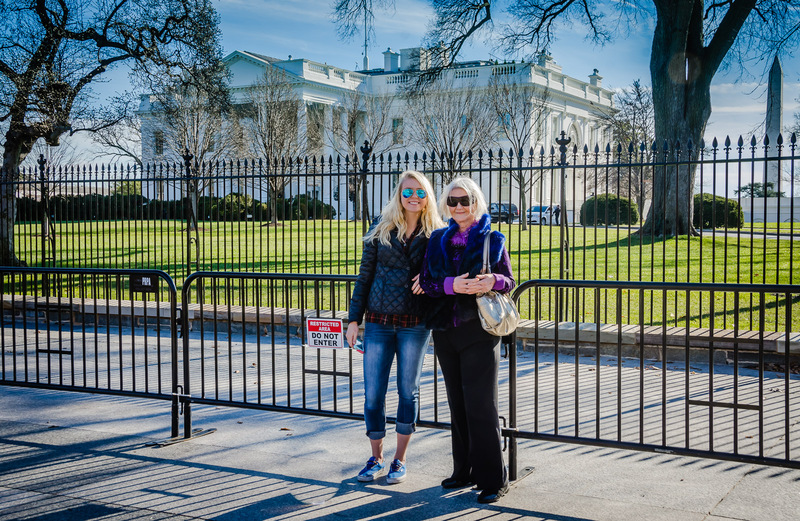 You could spend a lifetime getting around to all the historic attractions in our nation’s capital, but here’s how to visit Washington DC in a day, Maven-style. Even though it was late December, temperatures were surprisingly Spring-like. It was a perfect day for a walking tour. But because our party included teenagers and a sprightly near-octogenarian, we wanted to temper our enthusiasm with plenty of rest stops to fuel our not-too-ambitious plans. SEE: From the White House, we made a beeline for the Washington Monument at the center of the National Mall since it was clearly visible in the distance. I foolishly hoped that we could go to the top, but discovered that although tickets to the Washington Monument are available on a first come, first served basis, you have to arrive early to get them. The park ranger recommended arriving by 8am to score tickets before tours start at 9am, but one member of the party can obtain up to 6 tickets. Tickets may also be reserved in advance online. 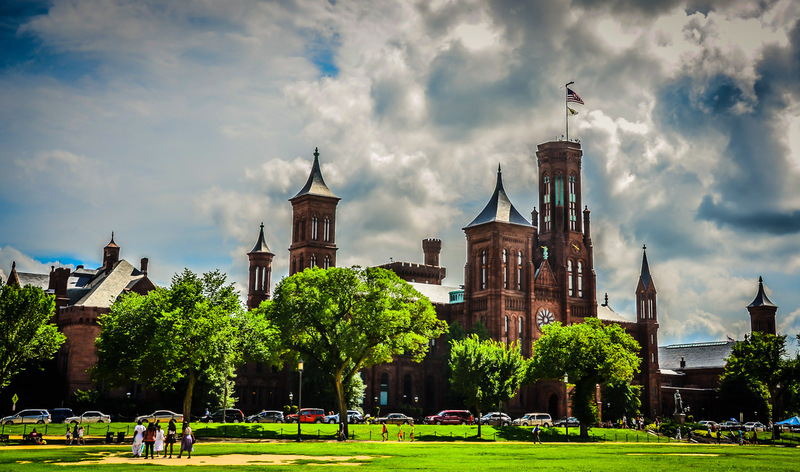 The Castle was the first Smithsonian building, constructed 1849-1855, it was designated a National Historic Landmark in 1965. 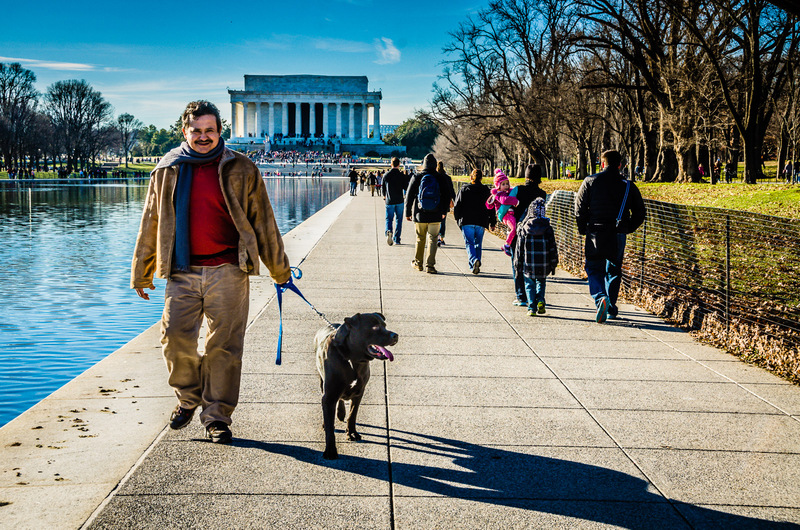 Although you can power walk the entire circuit of the National Mall in less than a couple of hours–2.5 miles separate the Lincoln Memorial and Capitol Building at either end–there are too many attractions (all with free admission) to do so unless wearing blinders. SEE: Turning toward the Lincoln Memorial, we passed the World War II Memorial, dedicated to those who served both in the armed forces and as civilians. 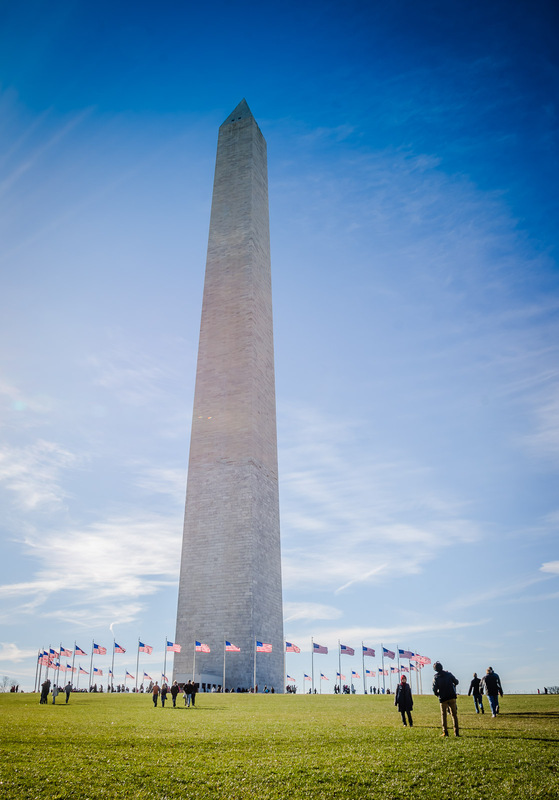 The monument consists of 56 tall granite pillars, each dedicated to one of the U.S. states and territories, half circling a fountain. It’s an open, understated plan, but when constructed it was quite controversial. 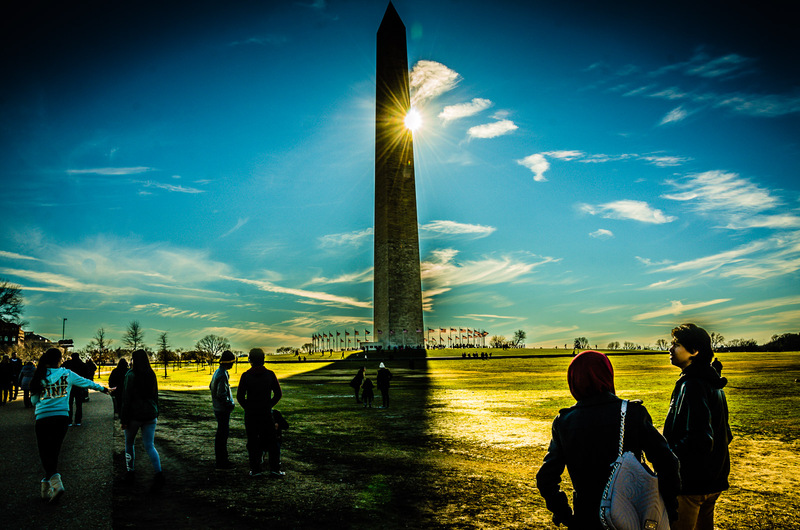 Opponents were not happy that it cut the line of vision between the Washington Monument and Lincoln Memorial; others were angry because this was space previously used by demonstrators; some rejected it on the grounds that it resembled Nazi architecture. We didn’t see the resemblance, choosing instead to look for the pillars representing our hometowns. Travel Tip: look for “Kilroy was here” graffiti. Wading and swimming are not recommended activities at the Reflecting Pool. Although there is a history of multi-use that includes ice-skating and sailing model boats, after the $34 million renovation completed in 2012, there are bans against anything other than dipping toes in the water. Plus, waterfowl still use the pool. Enough said. On this visit, we barely peeked into the Lincoln Memorial as it was packed on this sunny weekend day. 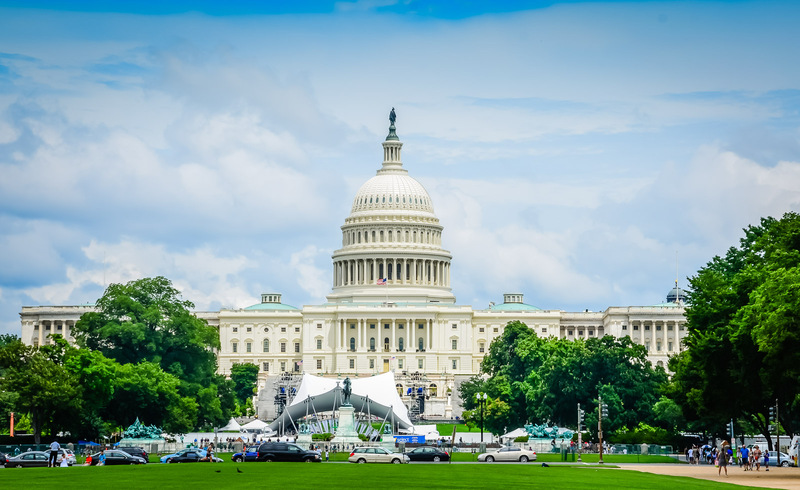 It’s America’s most popular monument, receiving over 7 million visitors in 2014, and the interior can get quite congested. Since we’ve toured the interior before, and will no doubt do so again, we moved on to another monument that we hadn’t seen before. 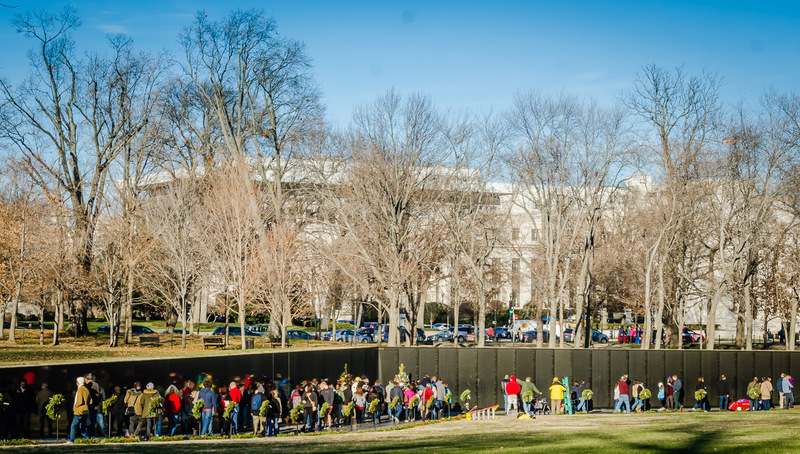 TOUR: We ended our walking tour next door at the second most visited monument among America’s national parks is the Vietnam Veterans Memorial, receiving over 4 million visitors annually. Many come to find the names of family members on the list of 58,000 Americans who died in service to their country. 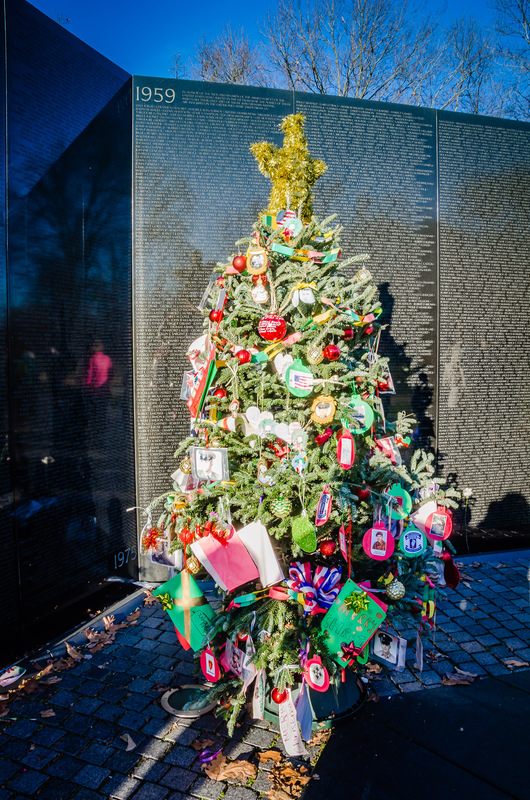 These men and women are remembered, not just in stone, but in heartfelt tributes of flowers, mementos, and even Christmas trees. Complementing the Vietnam Veterans Memorial are two bronze statues, the Vietnam Women’s Memorial and the Three Soldiers. Both were considered to add a more traditional element to the monument. 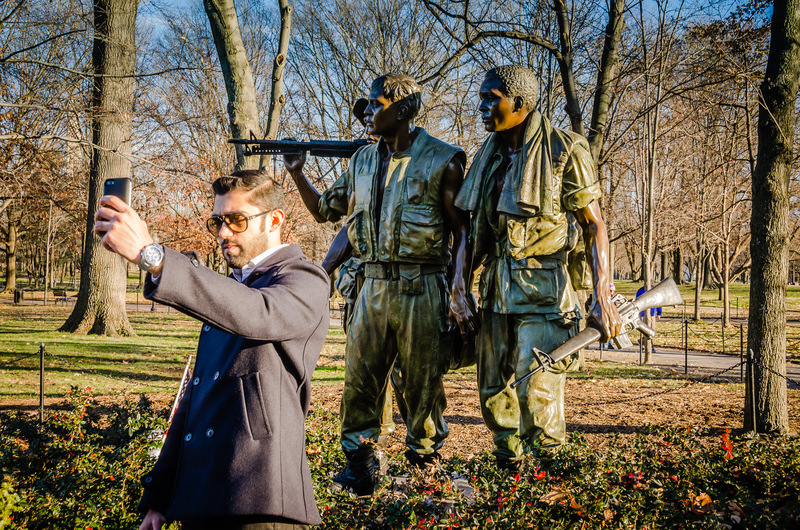 I don’t think selfies with the servicemen is what the memorial architects had in mind. Selfie with Three Servicemen statue at the Vietnam Veterans Memorial. 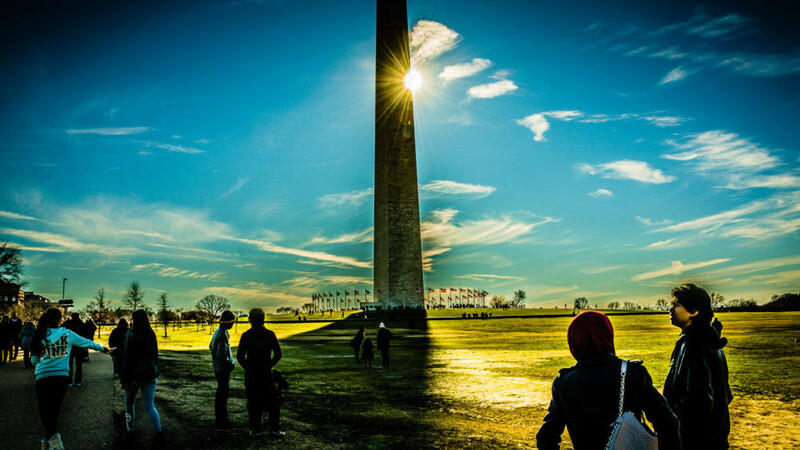 GET THE APP: The National Park Service app for the National Mall and Memorial Parks sites is available for both iPhone and Androids. 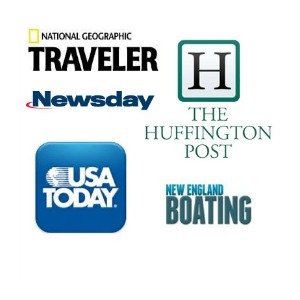 It’s your up-to-date source for events and programs, walking directions, tours, and information. BREAKFAST: A hearty breakfast at Le Pain Quotidien’s communal table amply fuels city walks, and gets you seated faster. Organic, locavore menu with a few creative items, possibly too creative. Although I loved the Spinach & Goat Cheese Frittata, it was not a hit with rest of my party. 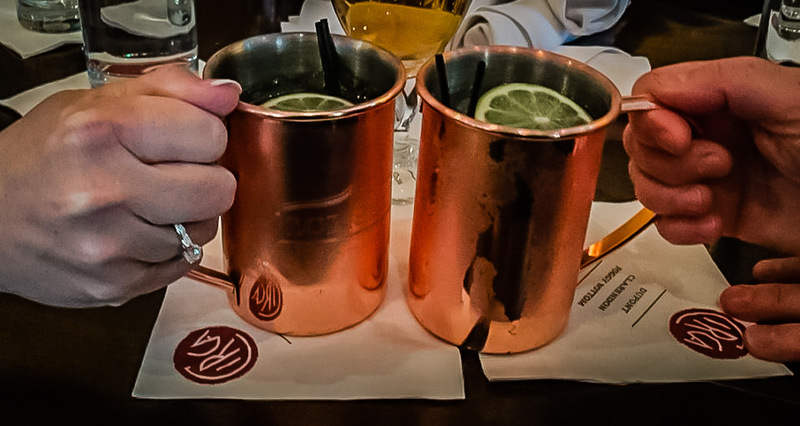 BISTRO: Brunch to Late Supper, bar at CIRCA at Foggy Bottom takes center stage: over 20 wines by the glass and classic cocktails like the refreshing Moscow Mule. Menu is tasty and plentiful, and the bread ambrosial. TAPAS: Commence a festive night in Georgetown at Bodega during Happy Hour (Sunday through Friday, 4-7pm.) Order the Sangria, served in authentic clay pitcher, and dig into a savory selection of tapas (word to the wise, keep the sauces to dip (free) bread. Tip: Find months worth of dining options on 25 Classic Washington Restaurants. DINE/DRINK/DANCE: Fresh mojitos and the dancing is hot, hot, hot at Cuba Libre every Friday and Saturday night, 10:30-3am. Tip – Take the Metro to get there, taxis available to take you back. We arrived late at night for a 2-day stay at The Melrose Georgetown Hotel, a boutique hotel on Pennsylvania Avenue in Washington, D.C. Our basic room was spacious (by city standards) and attractive, with a nod to American history in the US Constitution wallpaper. 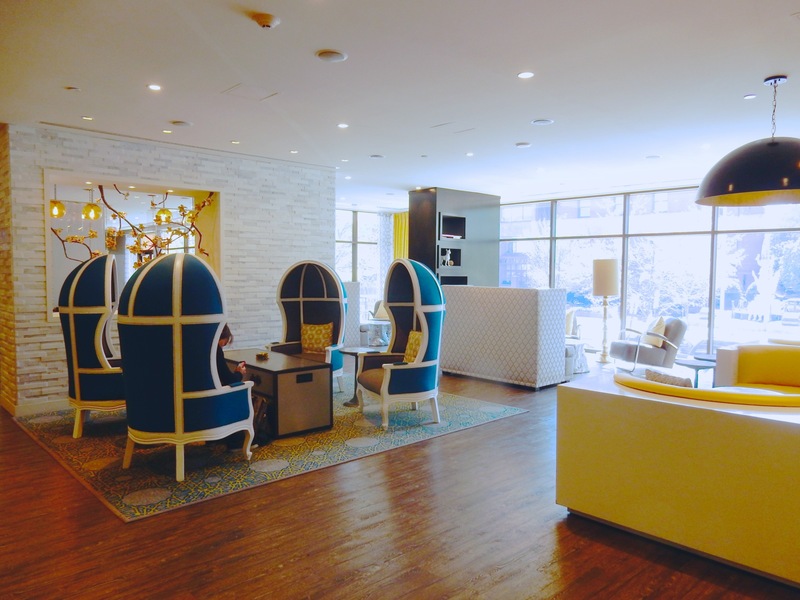 The stylish lobby is especially welcoming, and seating arrangements as well as the Happy Hour bar menu encourage informal get togethers. 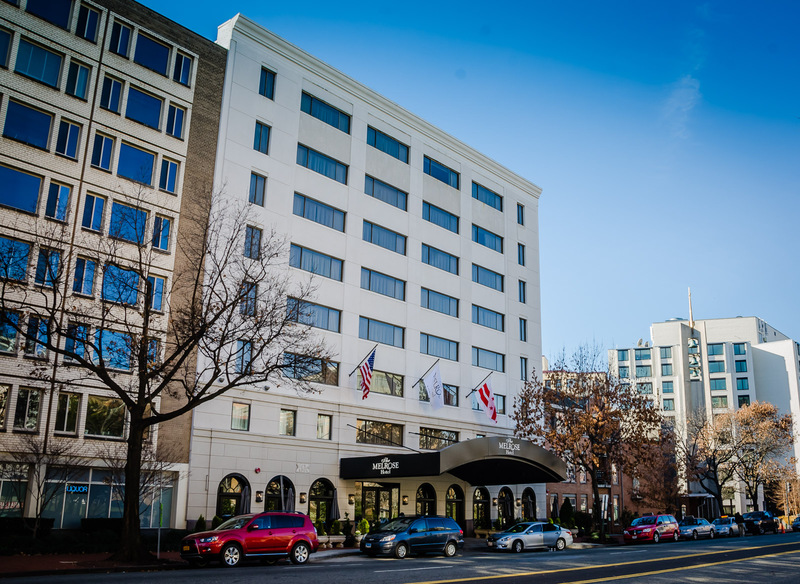 Best of all is its location within a 2-block walk from Georgetown’s bars, shops, and restaurants and 15-minute walk from the White House and National Mall. My only caveat is that parking is pricey ($48/day valet parking.) But it is close to the Metro, or you could take your chances with street parking. Rates start at $225/night, but I found rooms priced significantly less on Travelzoo and other hotel booking sites. 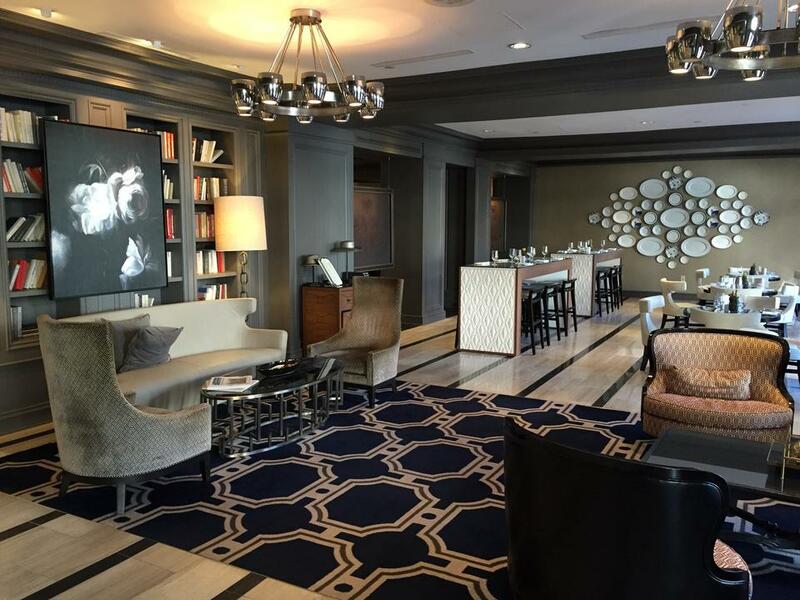 STAY: Embassy Row Hotel. A Maven Favorite, you can read our whole write-up here. See Maryland and/or Virginia for nearby destinations. Oh, Say Can You See Baltimore MD? Take the Kids to the Spy Museum in Washington, D.C. The Cherry Blossom Festival in Washington D.C.
Sandra Foyt is a storyteller, photographer, and road trip junkie. A veteran of many cross-country road trips, she drove Route 66, the Lincoln Highway, the fossil freeway, the extraterrestrial highway, and even “the loneliest road in America.” Nowadays, she stars in her own version of "Where's Waldo?," always in search of sweet treats and grand adventures.